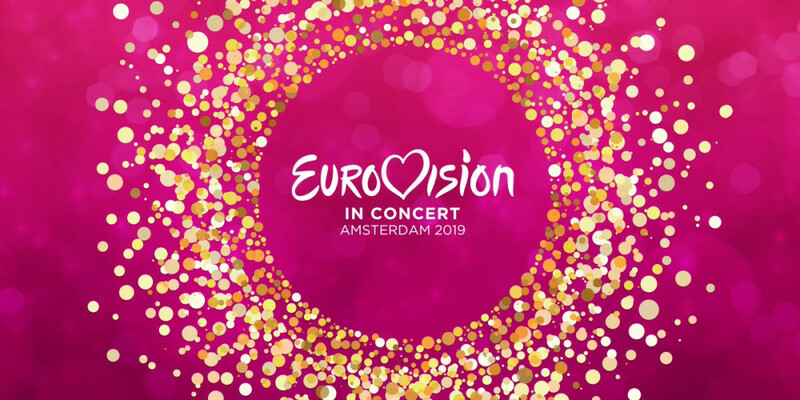 Eurovision in Concert took place on Saturday 6 April in the music venue "AFAS Live" in Amsterdam, Netherlands. Eurovision in Concert is the unofficial warm-up before the going gets tough in Lisbon in one month. A total of 28 acts performed in this years Eurovision in Concert. The Dutch ESC TV Commentator, Cornald Maas, again hosted the show. By his side this year, was Marlayne who represented The Netherlands back in 1999.